Freight consolidation is a multi-step process which has allowed many of our customers to realize lower costs, reduced inventories, improved transit times, and time-definite delivery. 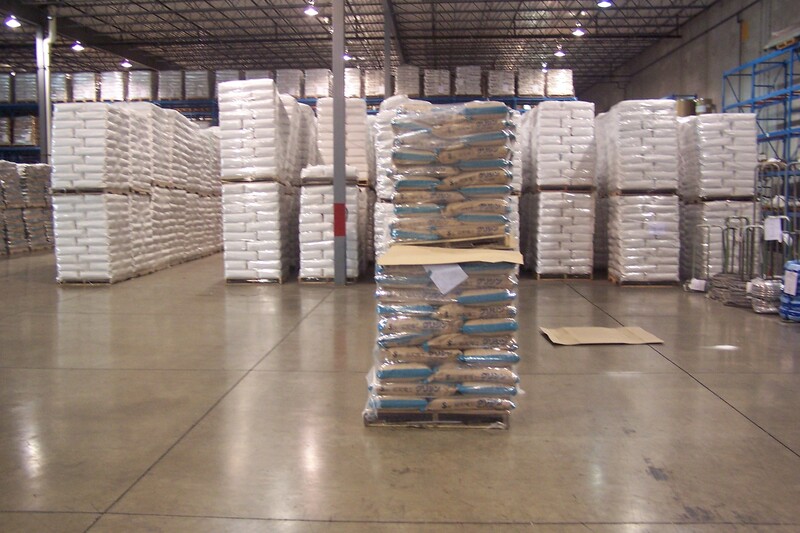 This process begins when raw material is picked up from a supplier and taken to our distribution center. 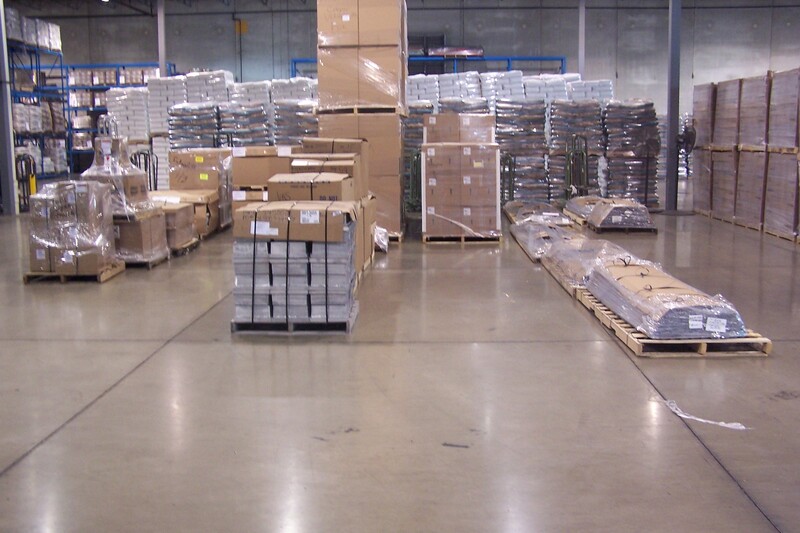 From this point, each shipment is "staged" and combined with other shipments bound for its final destination. Freight is then loaded onto linehaul trailers and delivered to the appropriate consignee(s). We consolidate shipments from multiple origins. We offer volume discounts even when you don't ship large volumes. More shipping options for optimum flexibility and timing.